Almost half a year ago, the above mentioned words has started our journey at this blog. It has been a long way in which all of our efforts were focused on showing you how unique and refined THE LINE collection is. Nevertheless, each throwback to the beginning allows us to look at presence from completely other side. That’s why today we want you to focus on THE LINE and its diversity which has obviously been shown many times but it has never been our main topic of the discussion. 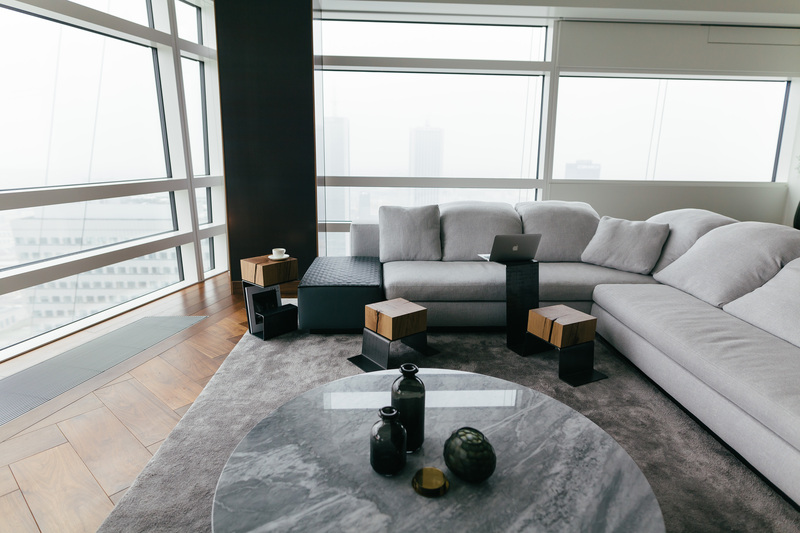 THE LINE, as you know, is our luxury furniture collection. For those who came here for the first time you can click HERE and check out more about its design. Its core statemant says that you can arrange it in every possible interior in the world. The wide range of our clients and their diverse home styles seems to completely confirm that. 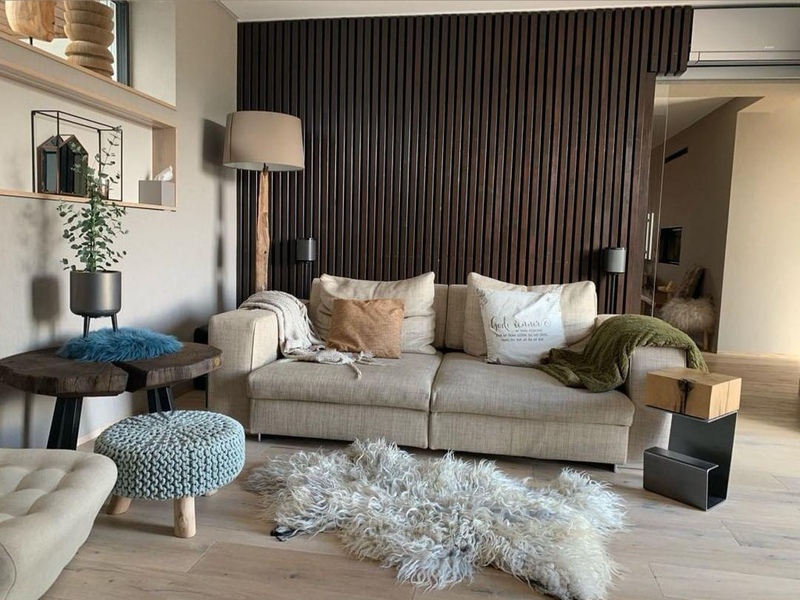 However, as we love to inspire you, we are posting some photos from these interiors in order to let you visualise THE LINE at your own appartment and also to assure you that even if you think that THE LINE don’t match your place it is entirely false. 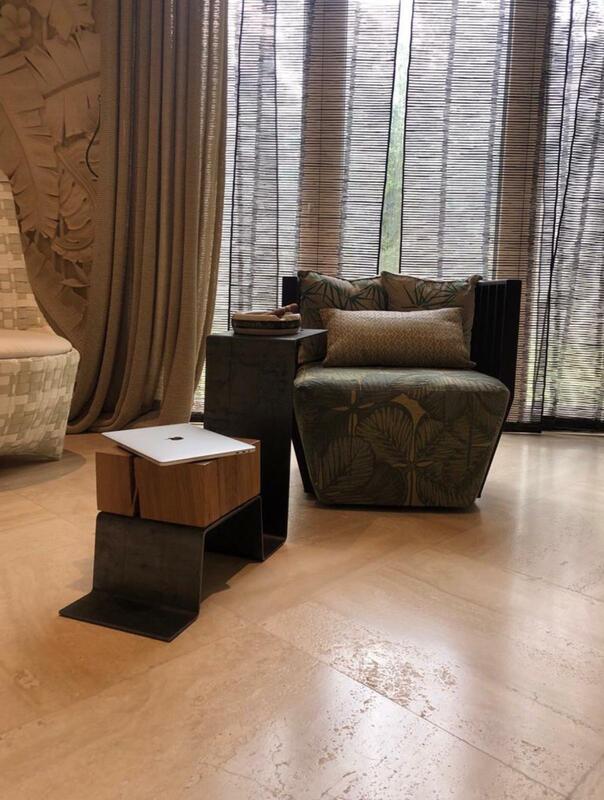 The further presented photos undoubtedly show that our design characterises diversity and multifunctionality which allow to use it in all possible combinations. You can use it in modern style loft or your glamour style villa, you can also arrange it into your stunning industrial apartment or old, classic house. Wherever you put THE LINE, it will bring some brightness, strong character and artistic soul to your home. At the end it all sums up at one thing, whether you want your home to be unique or not, with THE LINE it is easier than ever before. Visit our STORE to check out the other designs! 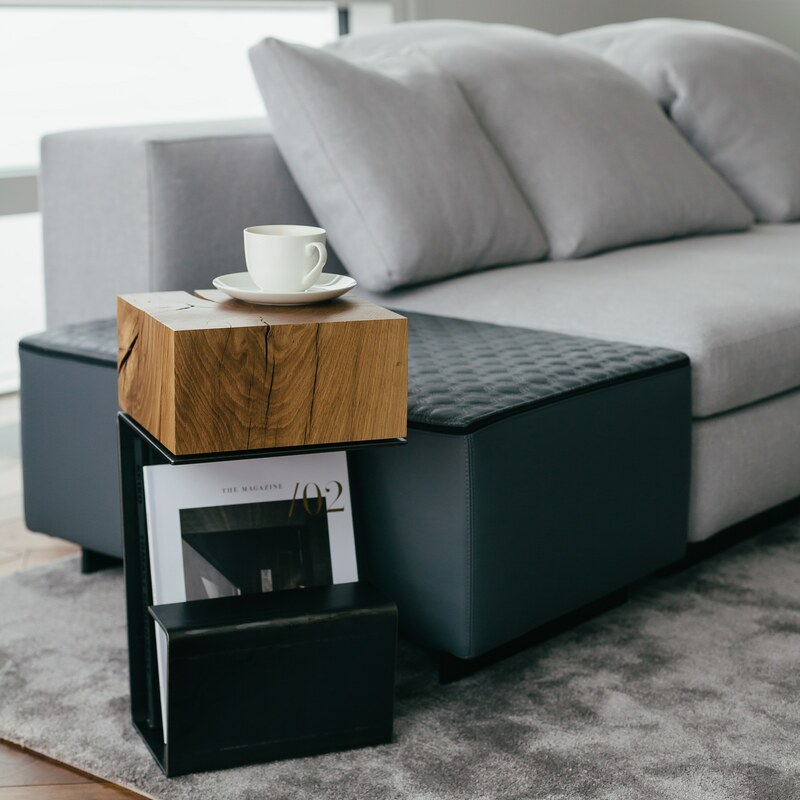 Enjoy your cigar with THE LINE Coffee Table! 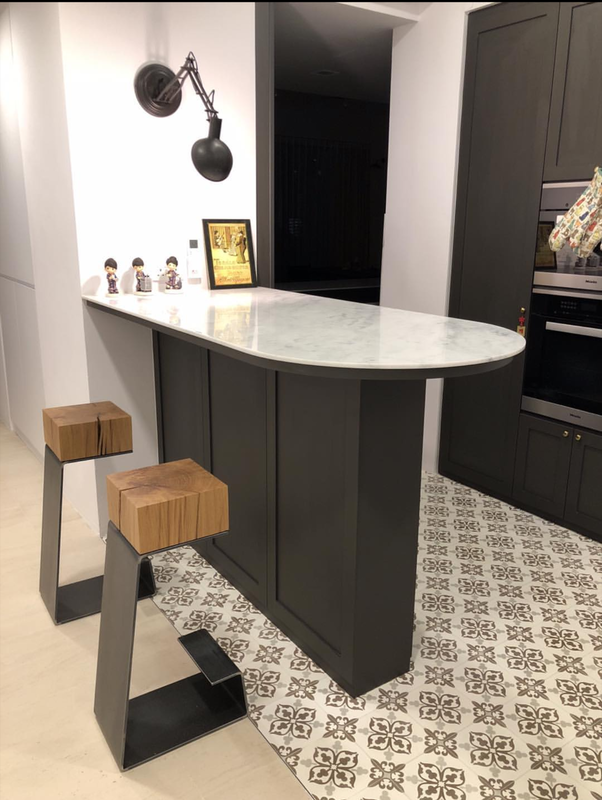 Make your bar look strong and unique with THE LINE Bar Stools! Rest with THE LINE family by your side! 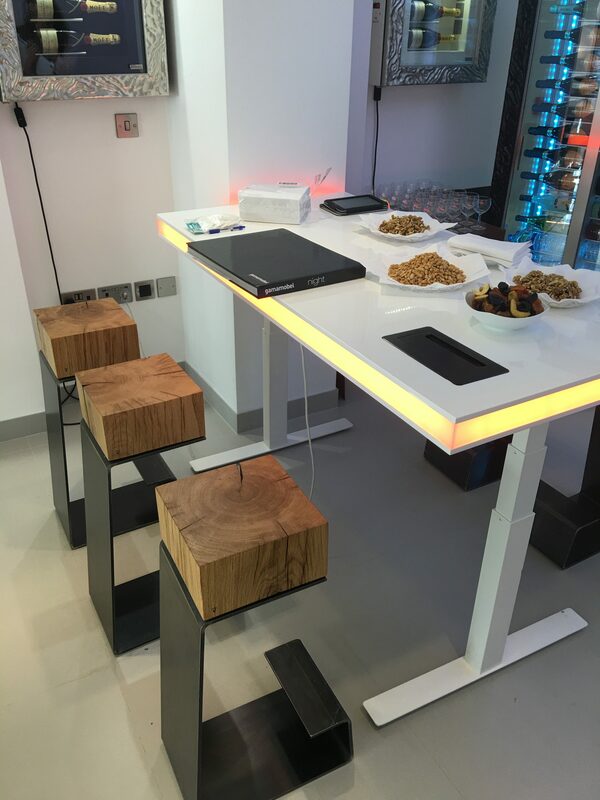 Work and create in style with THE LINE Bar Stools! 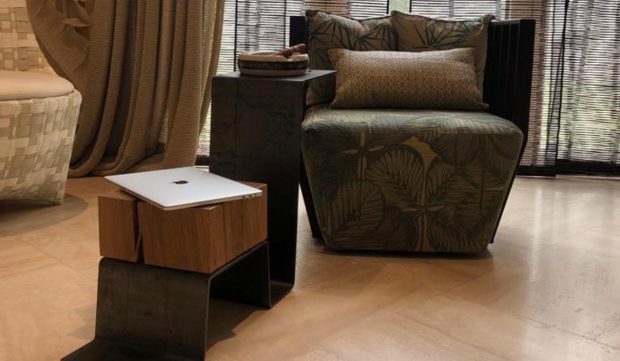 Enjoy your time with THE LINE Side Table! 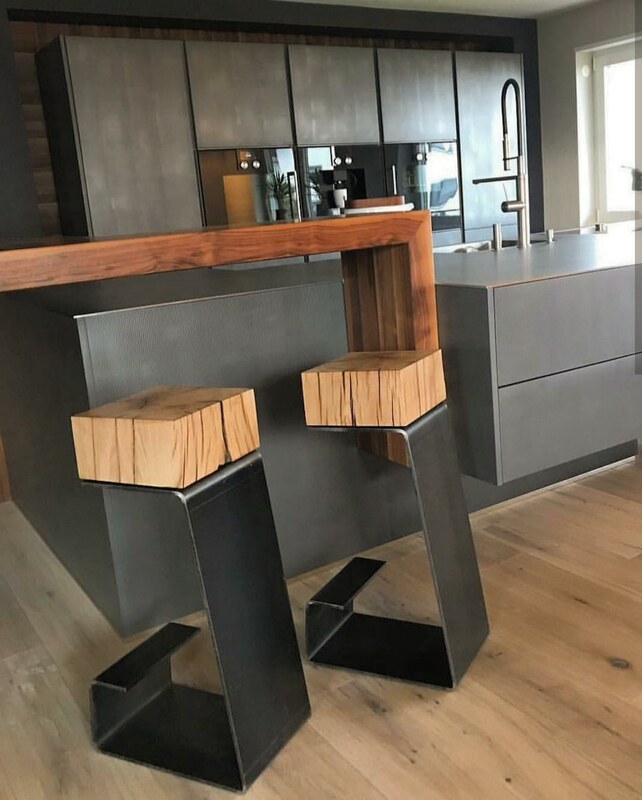 Bring some strong statement to your kitchen with THE LINE Bar Stools! Click HERE to check out more about THE LINE collection!